F&S are one of the few energy companies that now only offer 100% renewable energy. If you care about your business’s carbon footprint, this supplier might be a great fit for you. So what do they offer? What do their customers think? Founded in 2011, F&S Energy was created by industry professionals who have a mission to increase competition by offering a fresh approach to the electricity industry. They purchase power from smaller independent generators, offering competitive rates and friendly customer service. 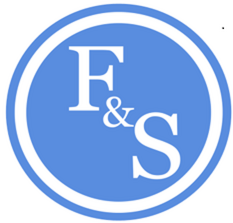 F&S also pride themselves on their stellar customer service and a professional working environment. When it comes to customer support, F&S Energy has an overall positive reputation online as there are only positive reviews about their customer service. As an independent energy consultant, we place a growing number of sites with F&S Energy. They are quick to respond to pricing and other requests and are always ranked highly when we conduct a full, impartial tender process. Our clients are always paid on time, and any issues are quickly resolved. There is currently no negative reviews online concerning their customer support. F&S only has five reviews on their Google page, which has amounted to a 3.8-star rating. It is hard to be able to gauge the reputation of F&S based on this alone, as online reviews aren’t always reliable or accurate. I have used F&S for a supply of import and export electricity on two sites for three years, renewing with them each year as I have found them to be cost-effective, reliable and proficient at doing what they say they will do. Alex Cooke on Google only left a 1-star rating without any explanation. F&S would be an excellent fit for a company that wants to switch to 100% renewable energy while helping to support local independent generators. F&S offers their customers the opportunity to get their energy supplied by a company that brings a fresh perspective to the energy market. 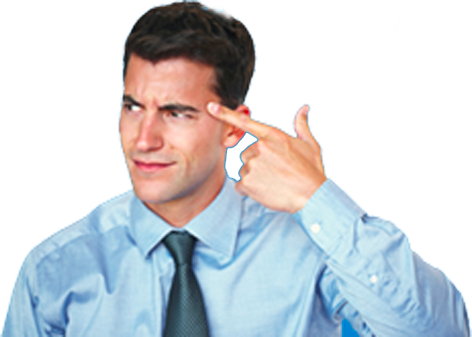 This allows you to have flexible, tailored contracts that are just as unique as the needs of your business.